Haas Automation is the largest provider of machine tools in the western world. 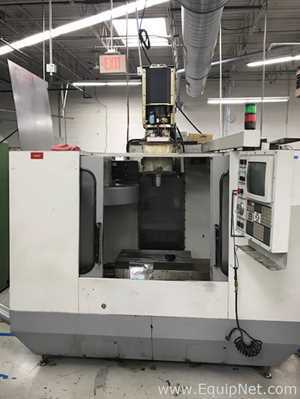 They have a broad range of products such as CNC vertical machines, horizontal machines, CNC lathes, and rotary products, they also have a variety of specialty machines. Haas Automation is known for the high accuracy and durability. 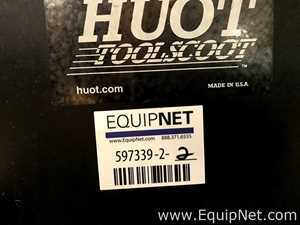 EquipNet continuously receives used Haas Automation equipment through our exclusive contracts with our clients. Our inventory includes but is not limited to Haas Automation TL-3B Lathes. If you If you do not see the Haas Automation equipment you are looking for, contact one of our representatives and we will find it for you. We can also source the right tooling and change parts that you need through our huge network of corporate clients from around the globe.